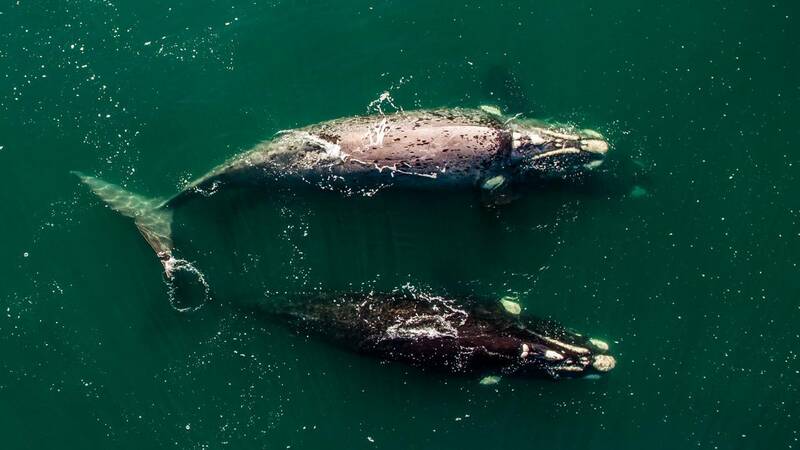 North Atlantic right whale calves are being spotted again this year, a small ray of light for one of the world's most endangered large whale species. The population has been especially hard-hit in previous years. In 2017, 17 dead right whales -- an unusually high number -- washed up on Atlantic beaches. At least 50 whales have died this decade, according to Mayo.